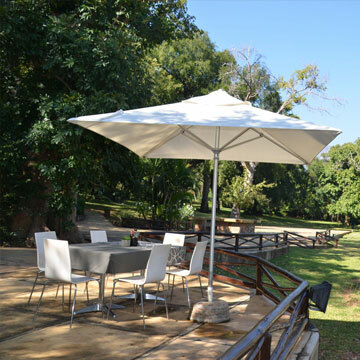 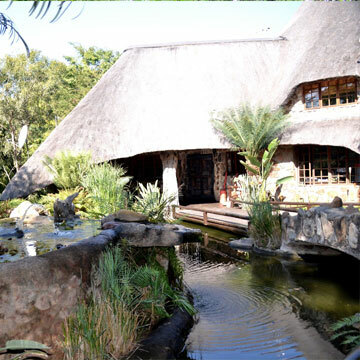 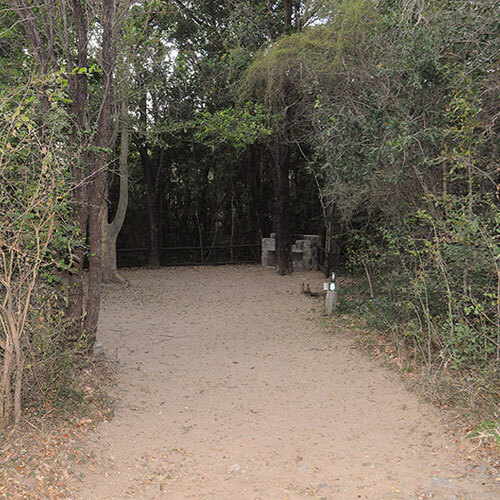 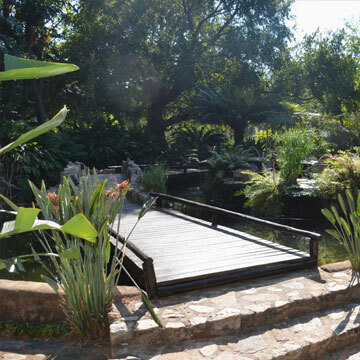 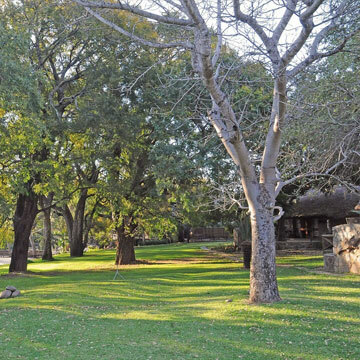 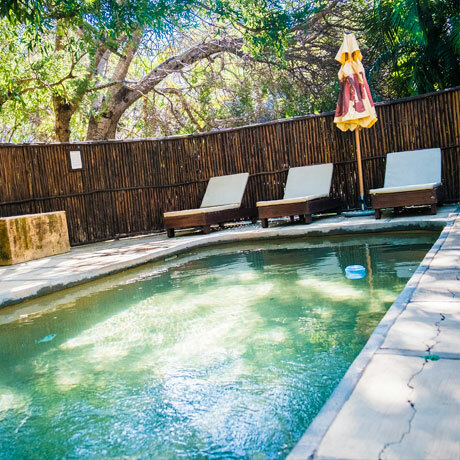 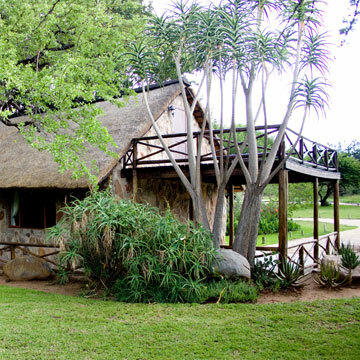 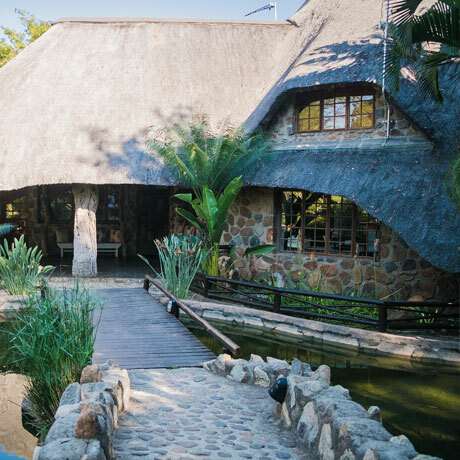 Situated on banks of the Blyde River and hidden under lush Jakkalsbessie trees and surrounded by beautiful kept lawns, Ya Mati is the ideal venue for that very special wedding, function or family breakaway. 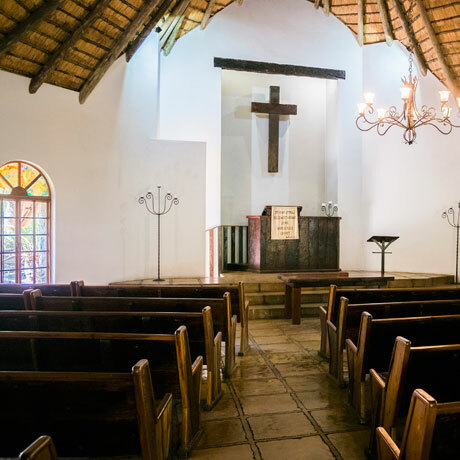 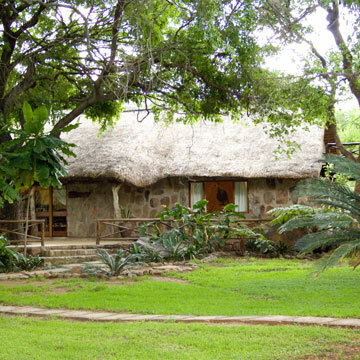 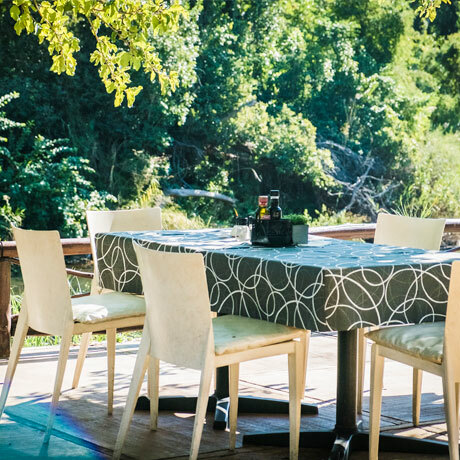 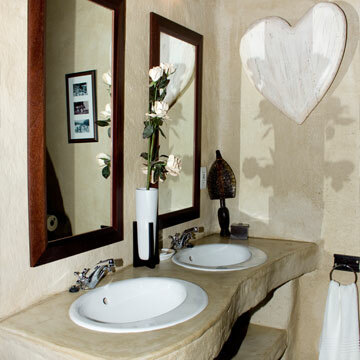 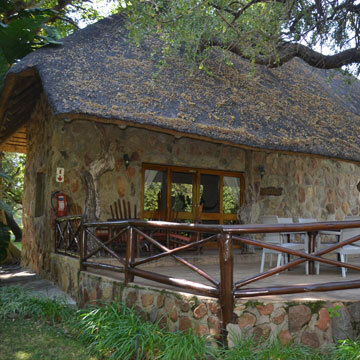 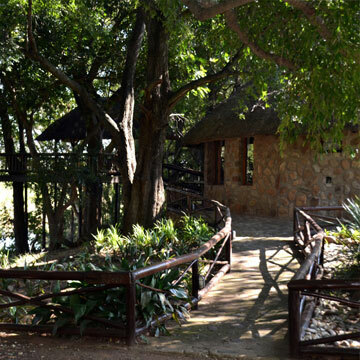 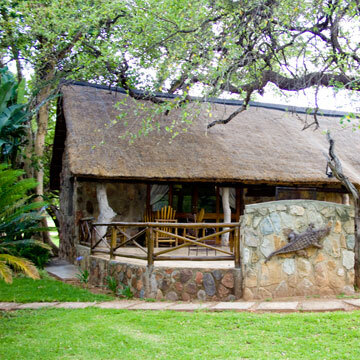 It has a unique stone and thatch chapel, spacious riverside function facilities, five luxury chalets and 11 uniquely situated campsites with water and electricity points and built in braai. 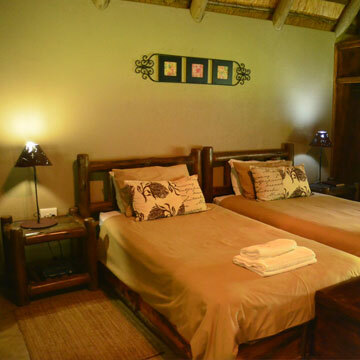 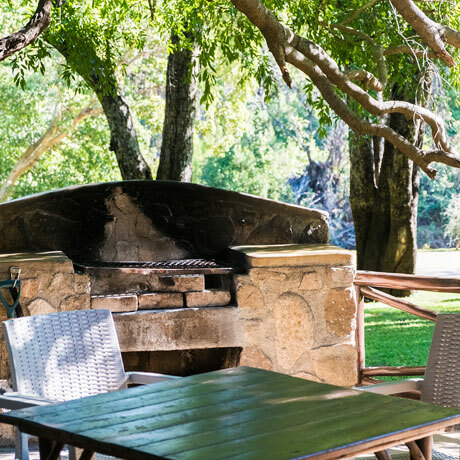 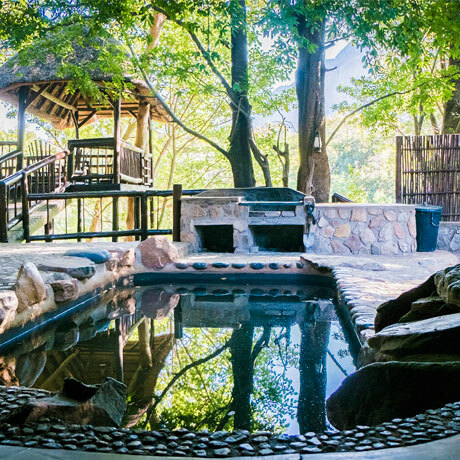 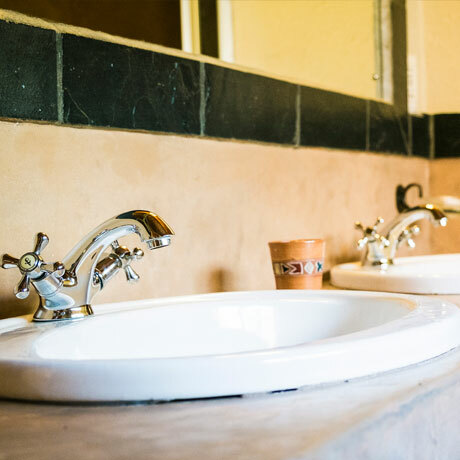 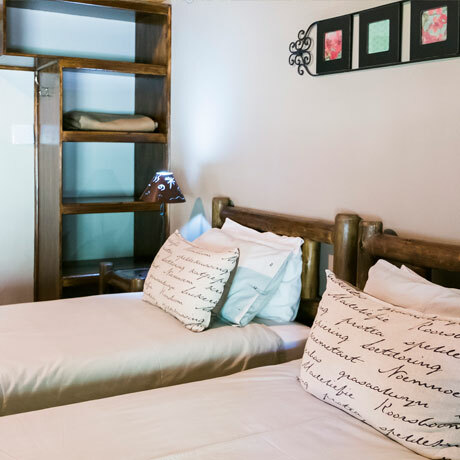 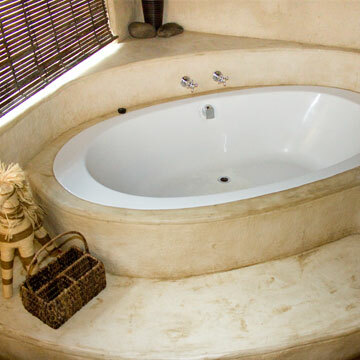 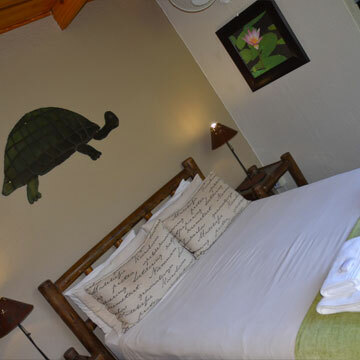 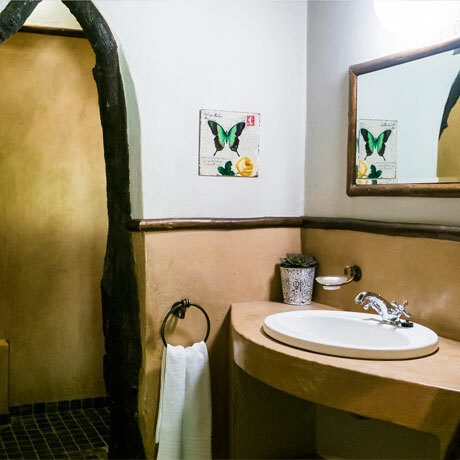 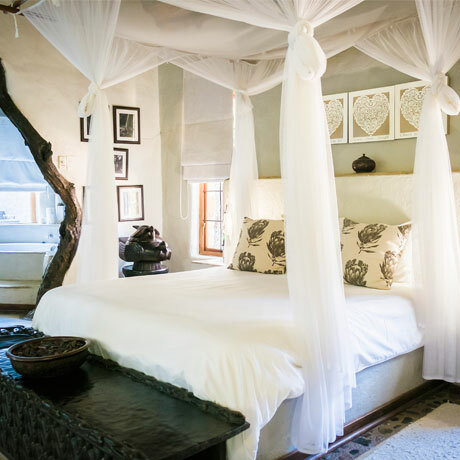 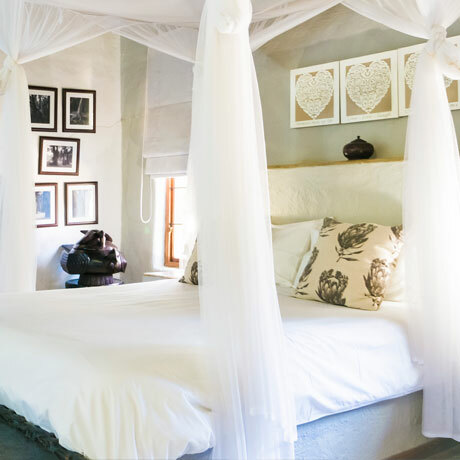 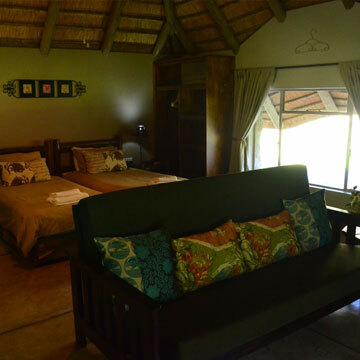 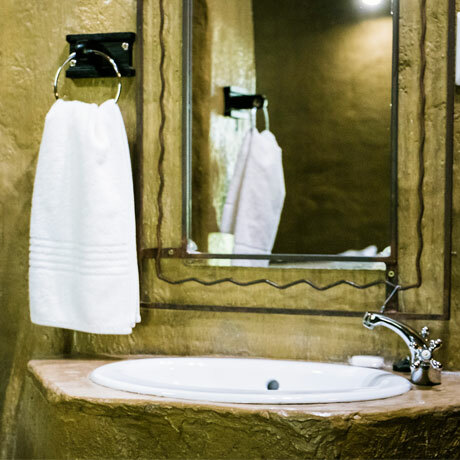 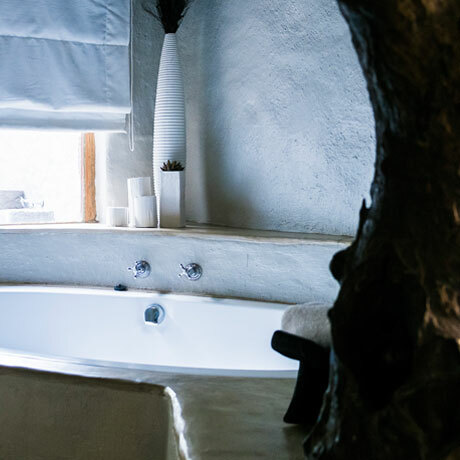 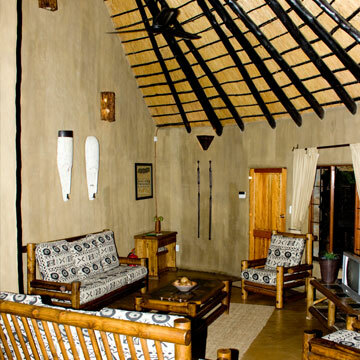 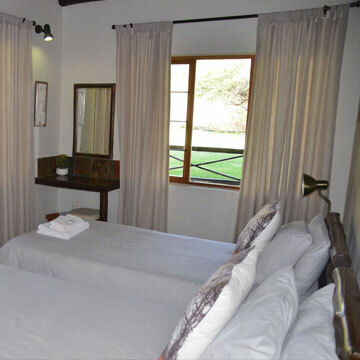 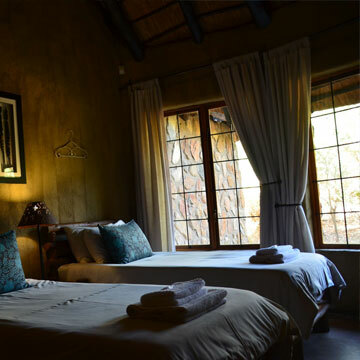 Ya Mati consists of five luxurious self or fully catered family chalets and a tea garden with kiddies play area, all set on the banks of the Blyde River and the Drakensberg Mountains in the back-drop. 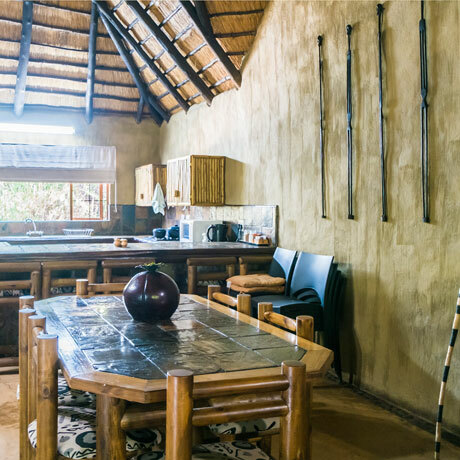 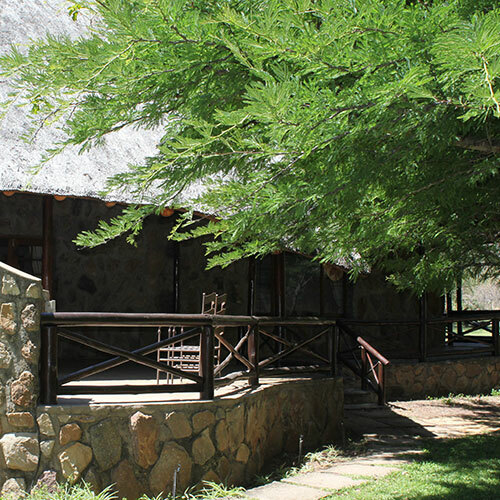 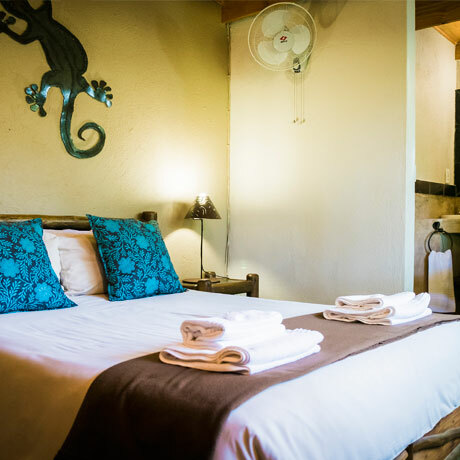 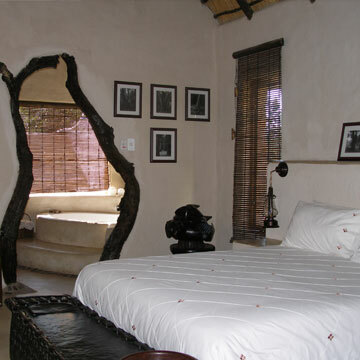 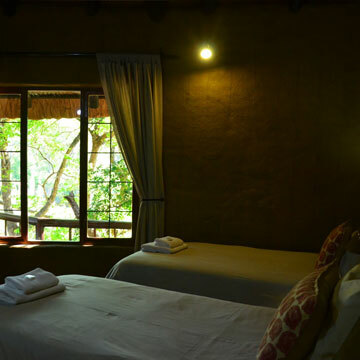 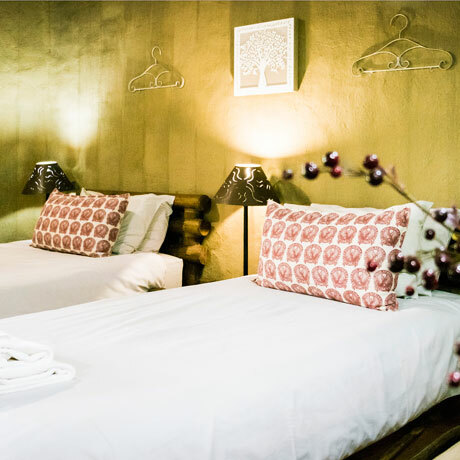 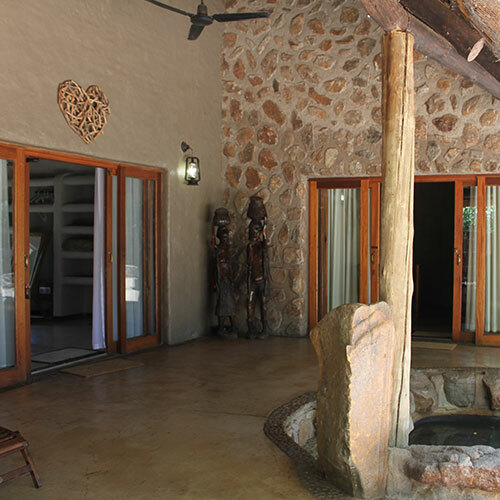 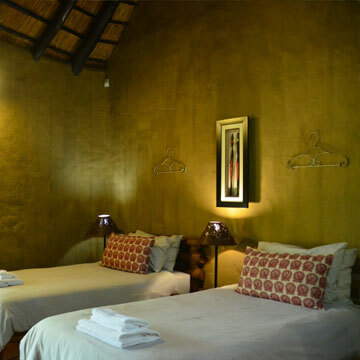 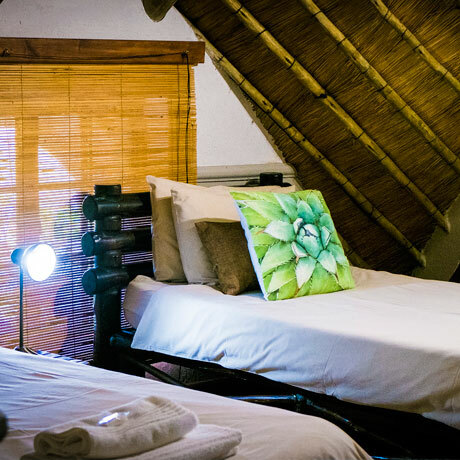 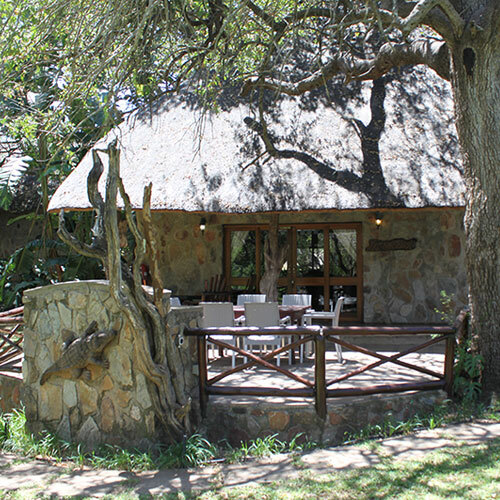 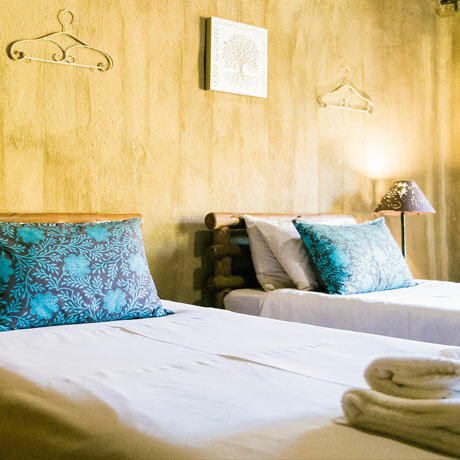 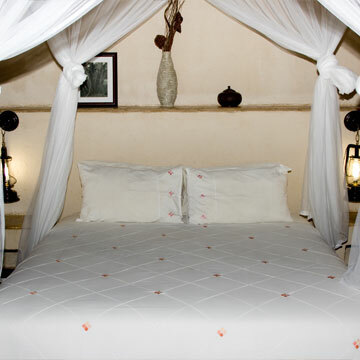 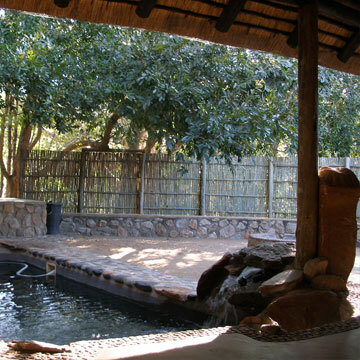 With the world renowned Moholoholo Wildlife Rehabilitation nearby and The Kruger National Park’s Orpen Gate a mere 70km away, Ya Mati is the perfect setting to explore the beautiful lowveld region of South Africa. 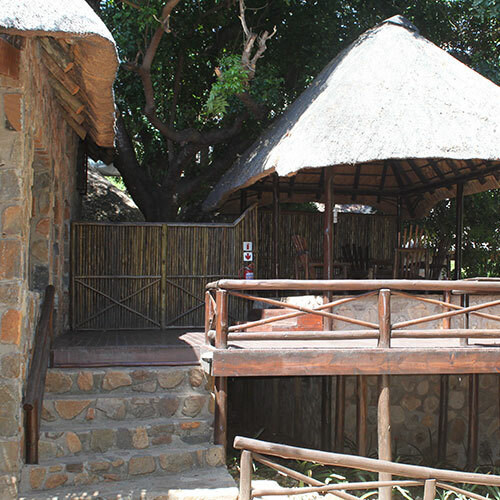 Limited cell phone reception, free Wifi at Restaurant area, no Wifi at chalets. 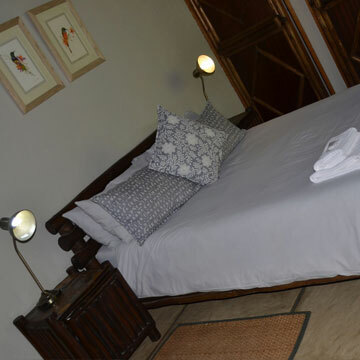 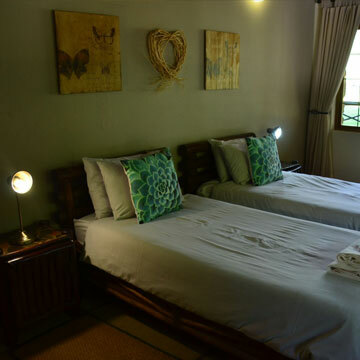 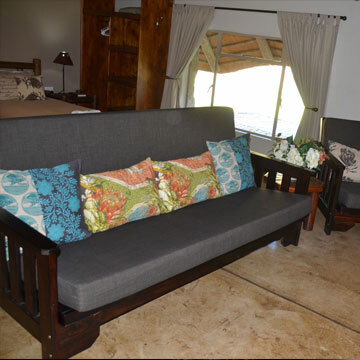 3 Bed rooms with en-suite bathrooms, Fully equipped kitchen, Living room with TV, Braai area with wooden deck overlooking the Blyde River, Private swimming pool. 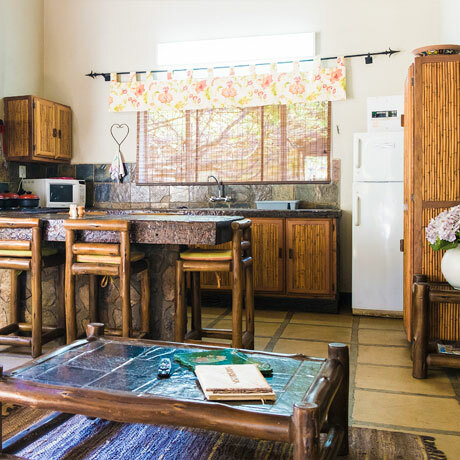 3 Bed rooms with two en-suite plus additional bathroom, Communal swimming pool, Fully equipped kitchen, Living room with TV, Braai area with deck overlooking lawns and Blyde River. 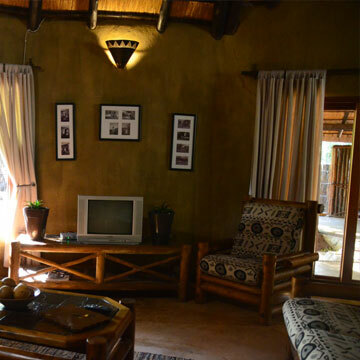 4 Bedrooms with 3 bathrooms, Fully equipped kitchen, Living room with TV, Braai area with deck overlooking lawns and Blyde River, Communal swimming pool. 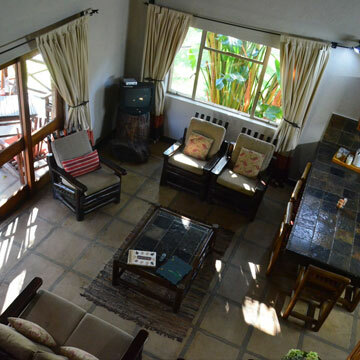 2 Bed rooms with en-suite bathrooms, Fully equipped kitchen, Living room with TV, Communal swimming pool, Braai area with deck overlooking Blyde River. 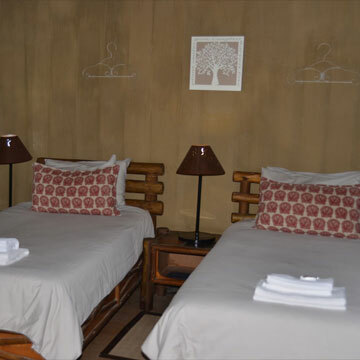 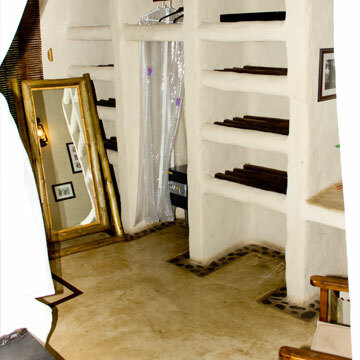 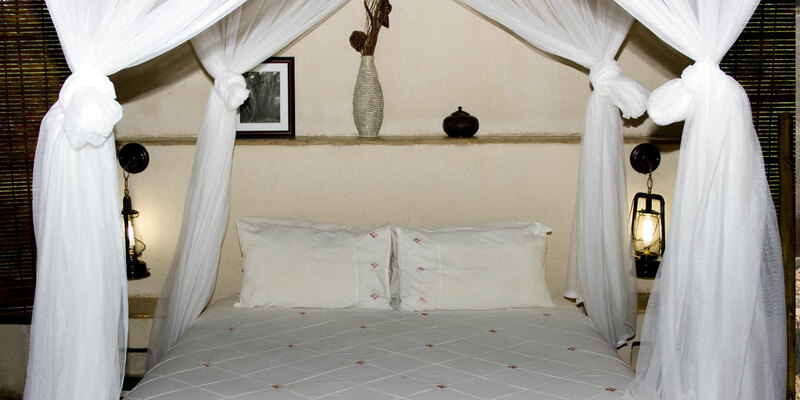 1 Bedroom with two single beds, Bathroom with toilet and shower, Small living room with TV, Coffe station. 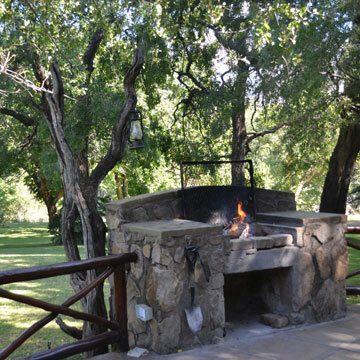 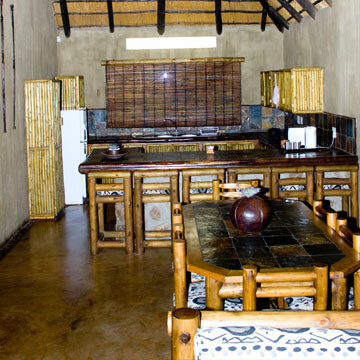 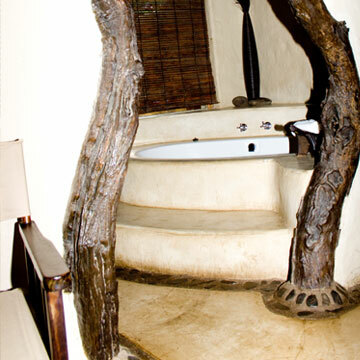 11 spacious and secluded stands with braai area, Water and electricity point. 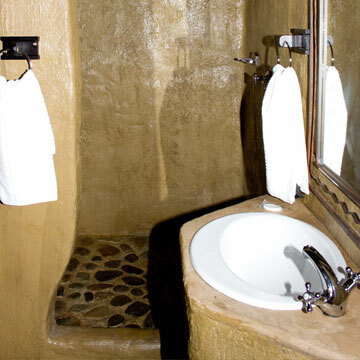 Communal ablutions. 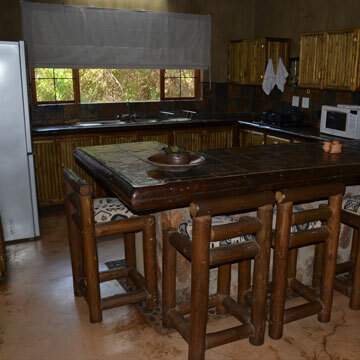 Meals can be prepared on request and served at your chalet, please contact us for more information, costs and menus.